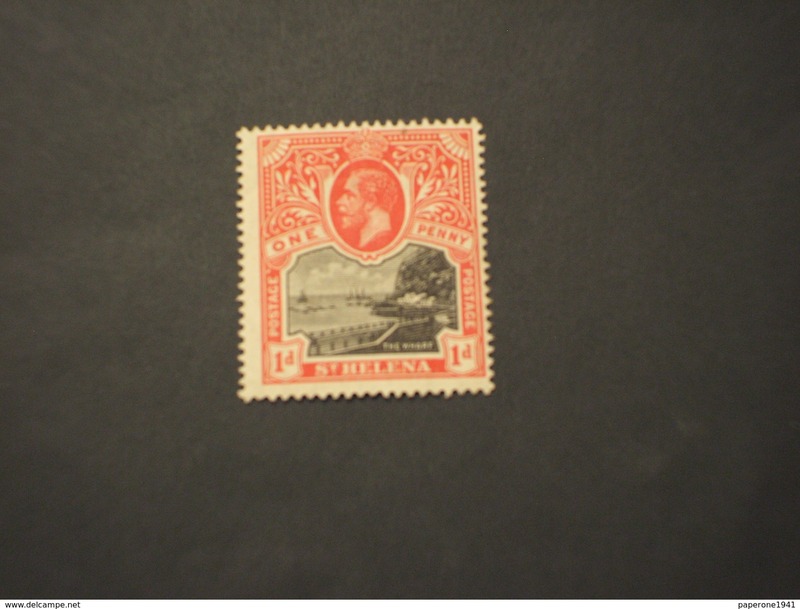 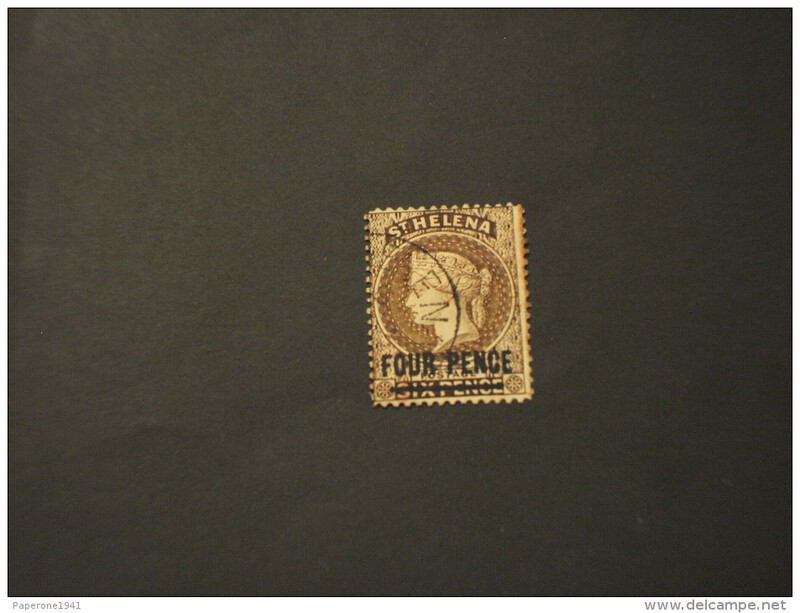 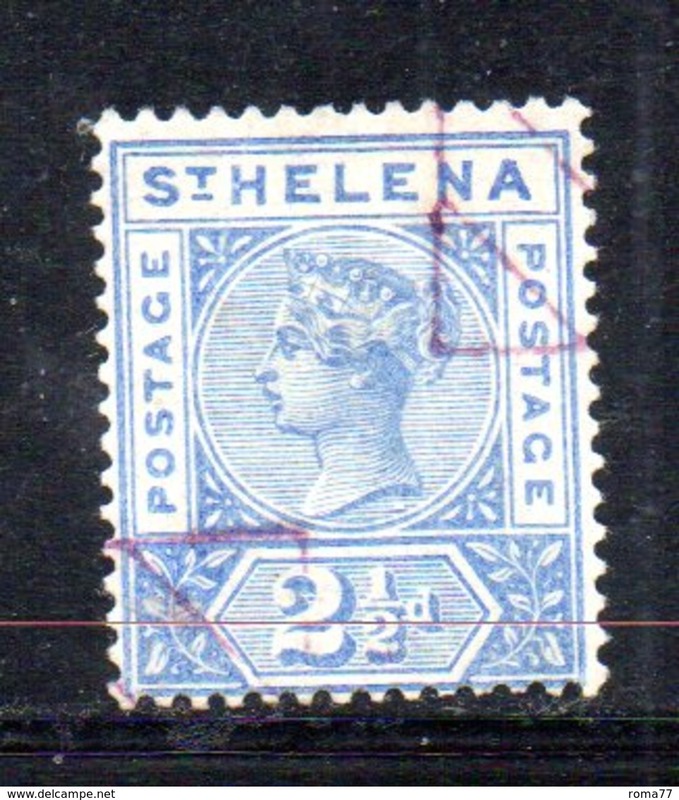 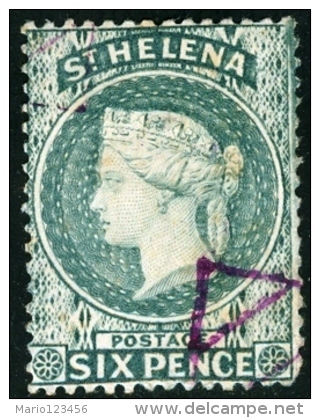 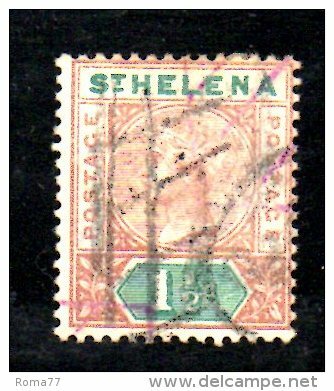 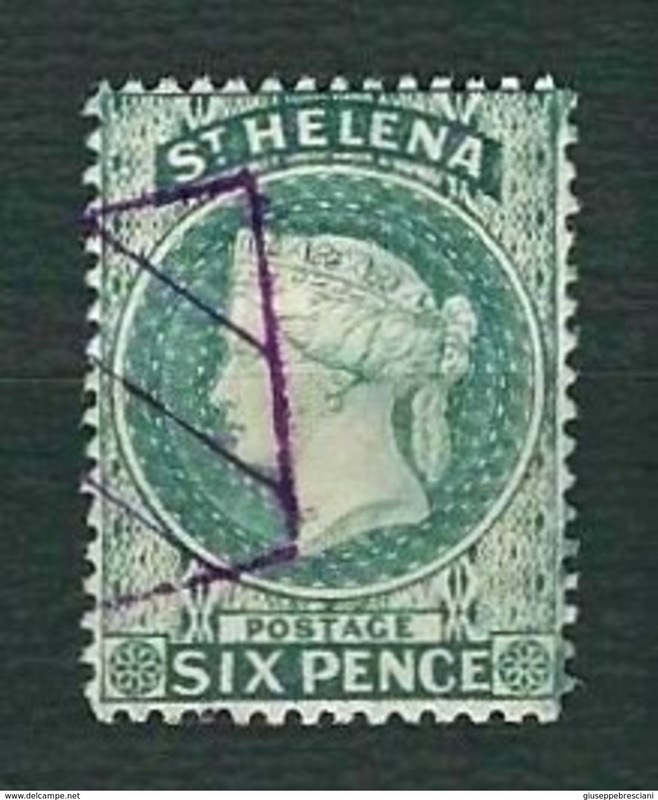 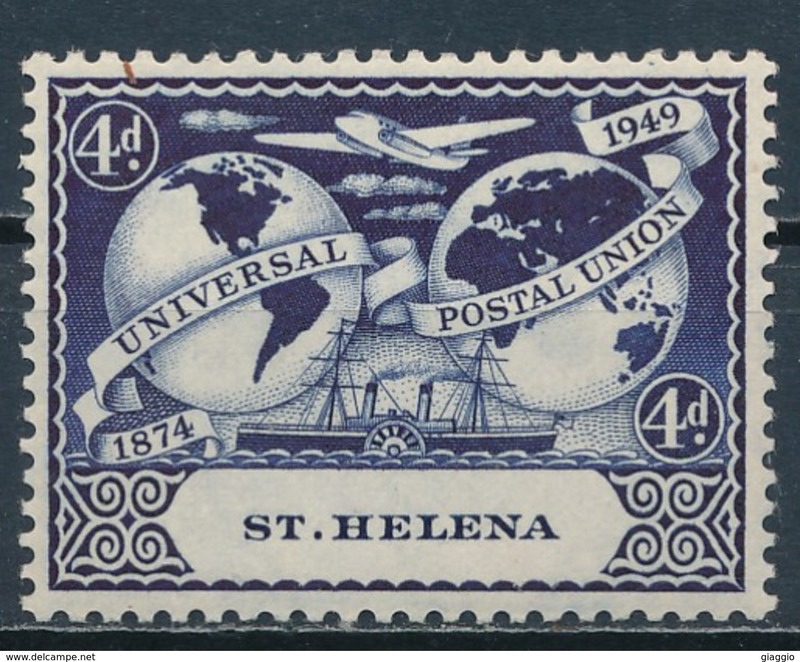 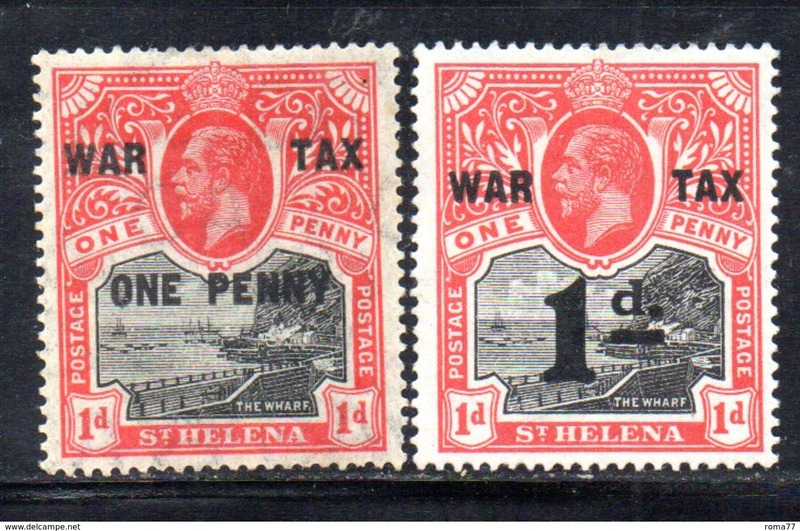 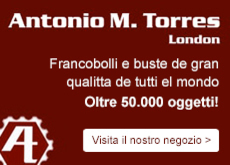 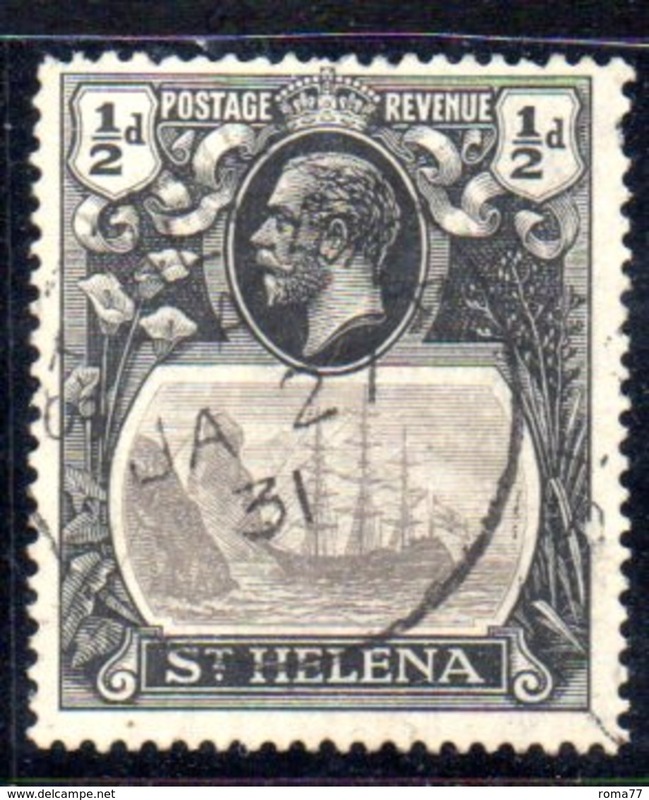 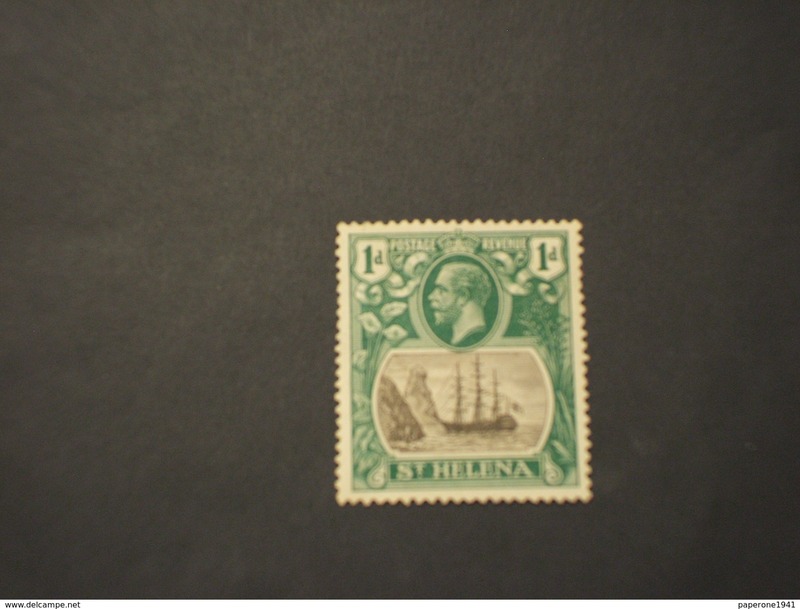 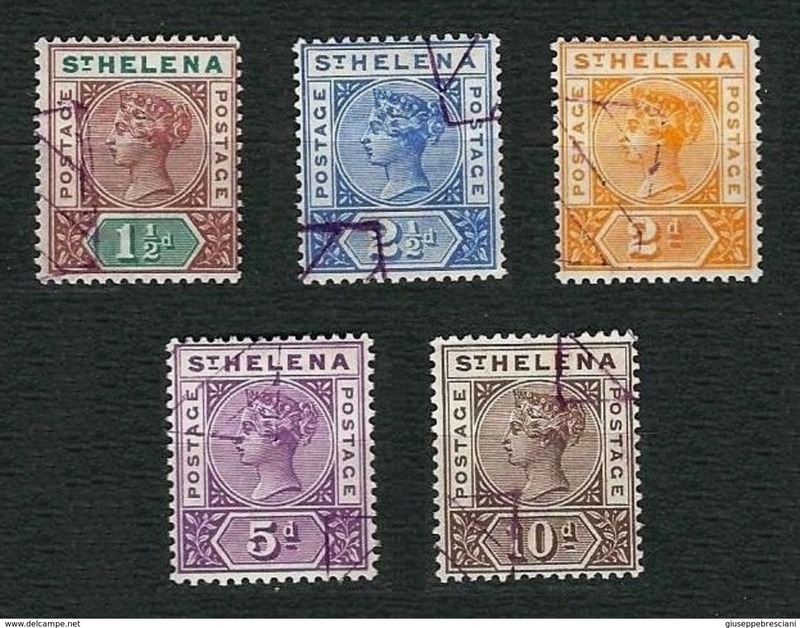 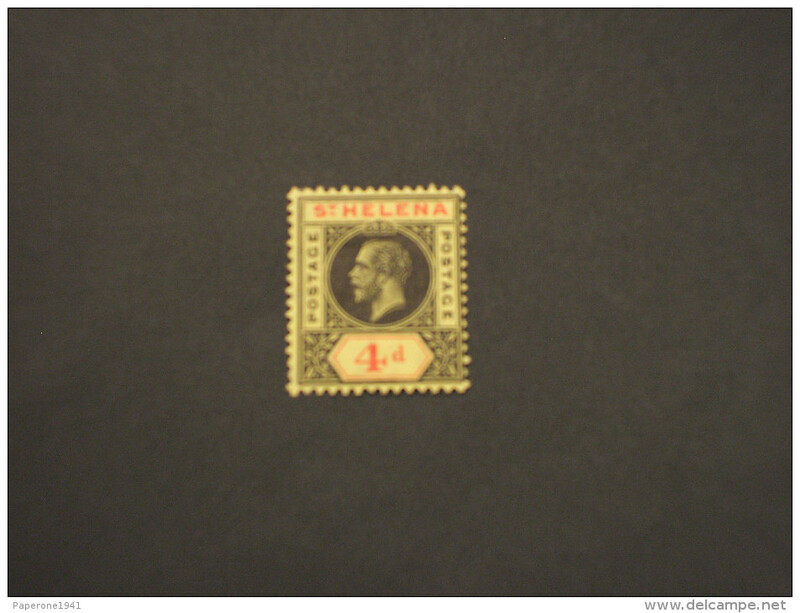 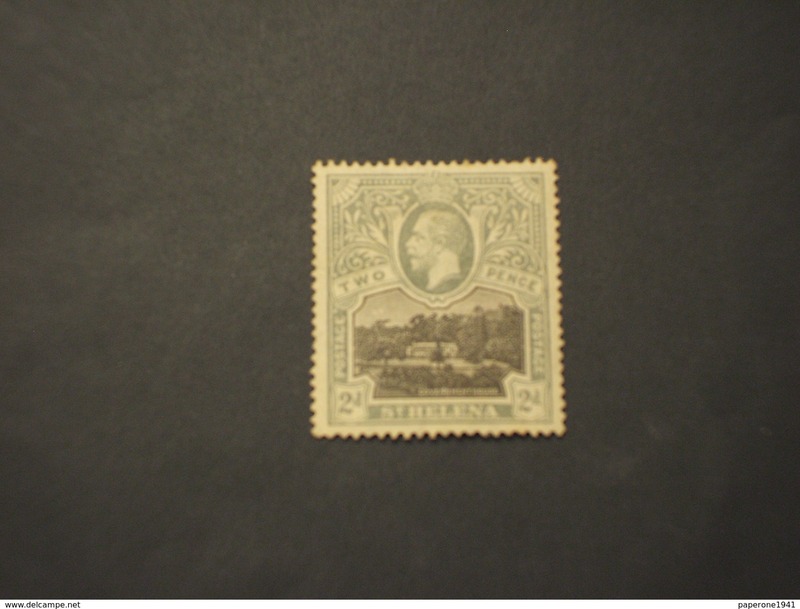 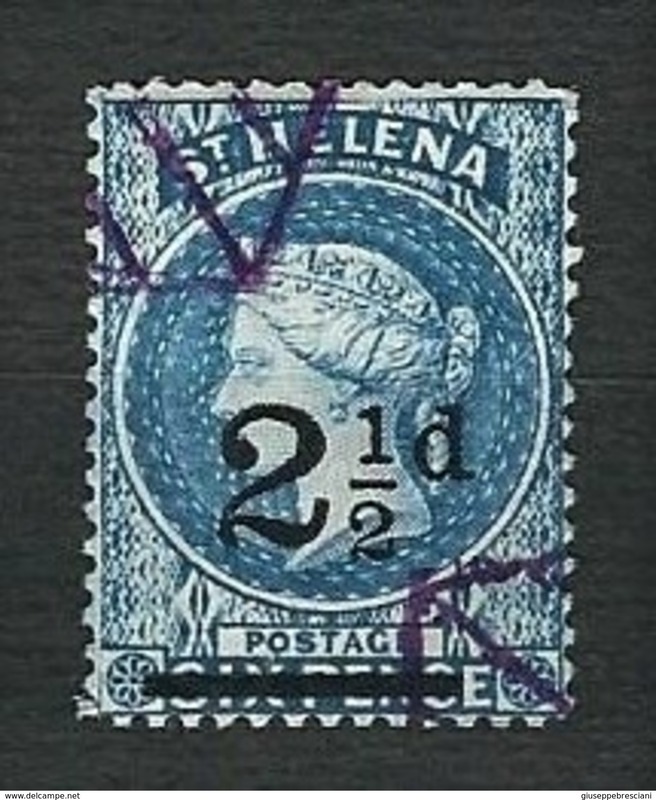 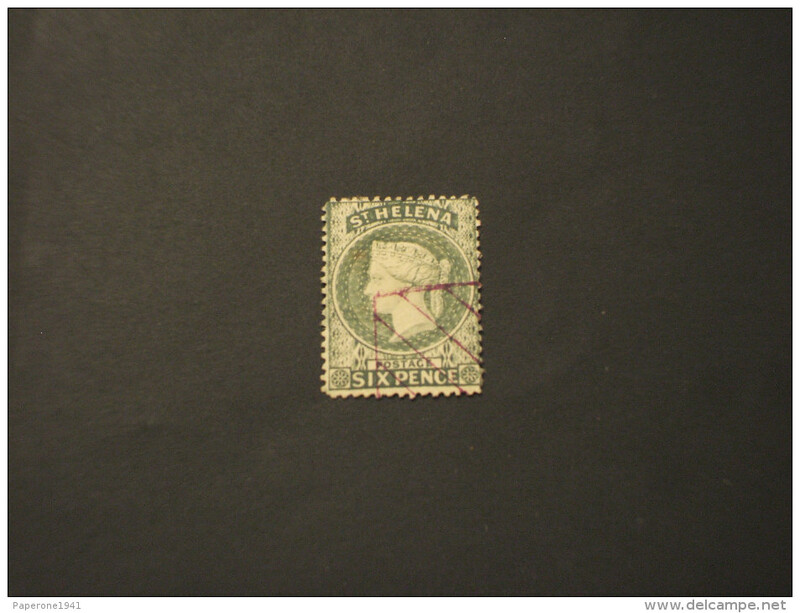 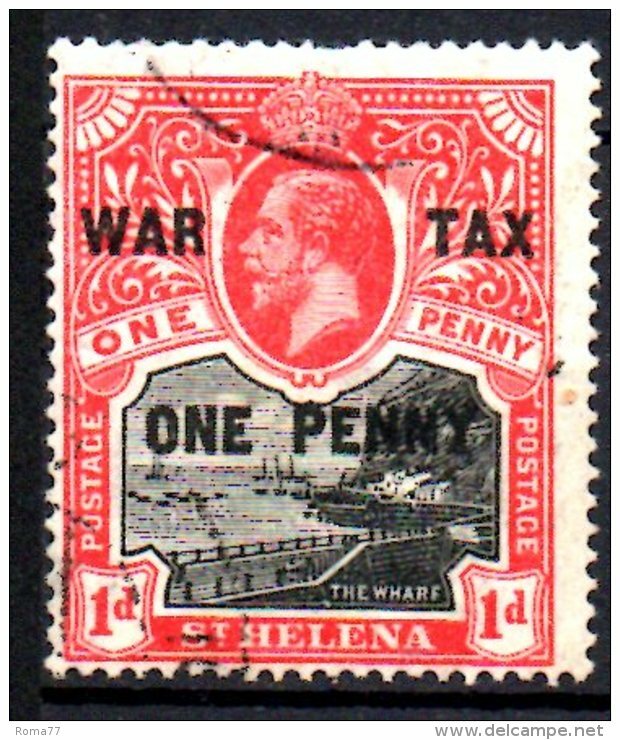 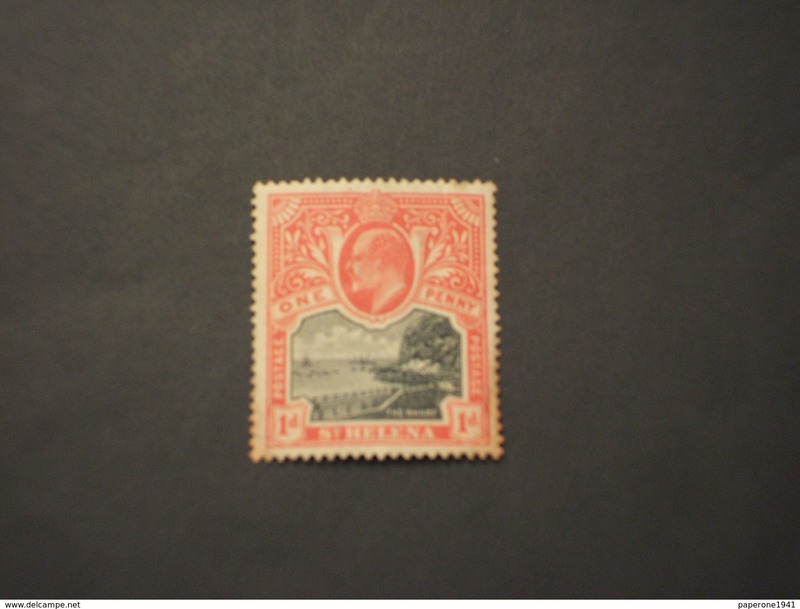 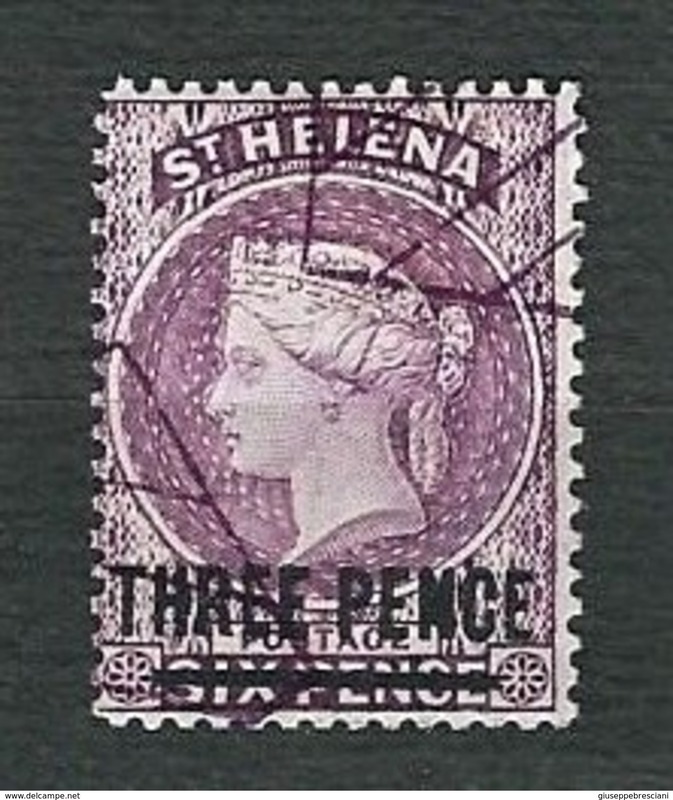 Nuovo APR547 - ST. HELENA 1890 , yvert n. 24 usato d'ufficio (2380A). 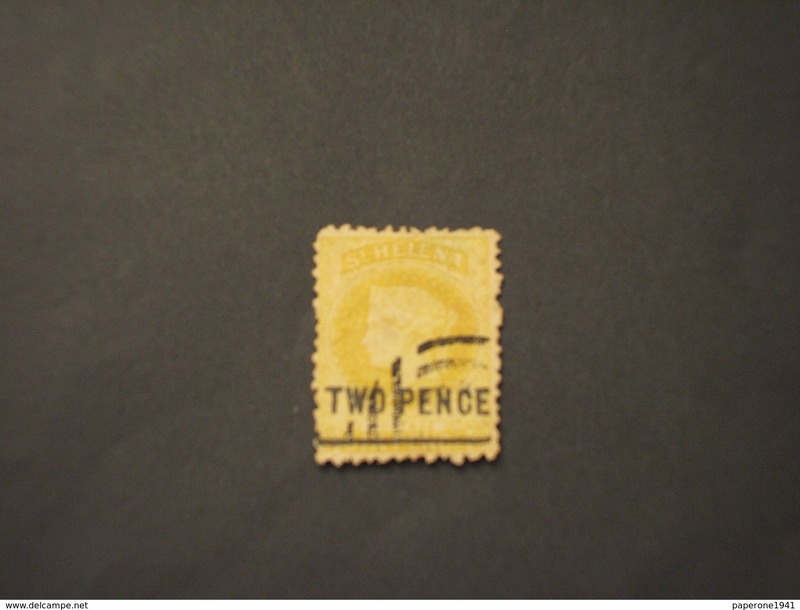 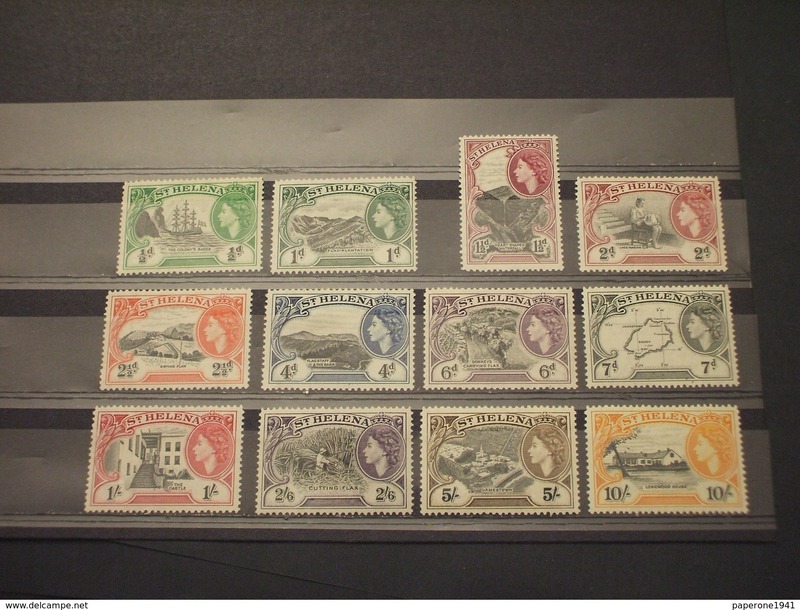 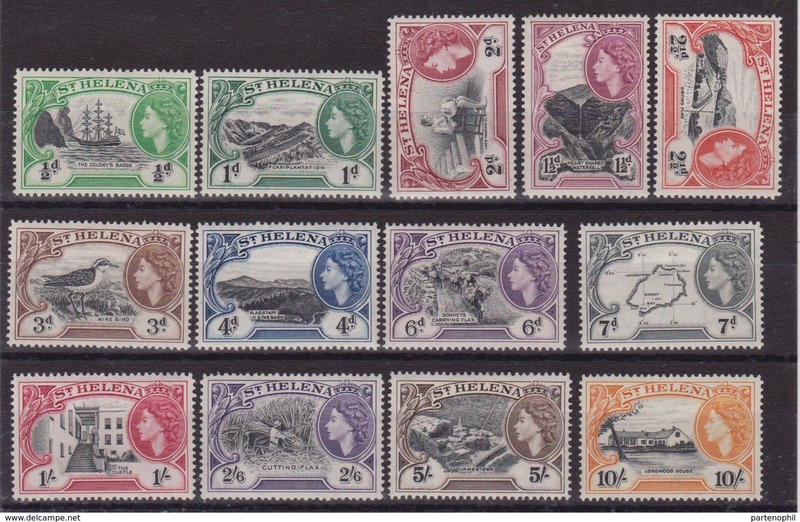 Nuovo APR542 - ST. HELENA 1938 , yvert n. 97 * linguellato (2380A). 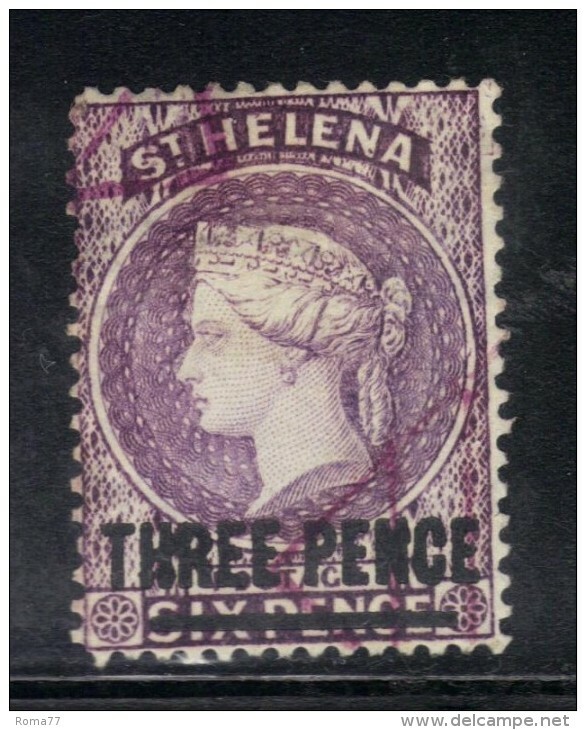 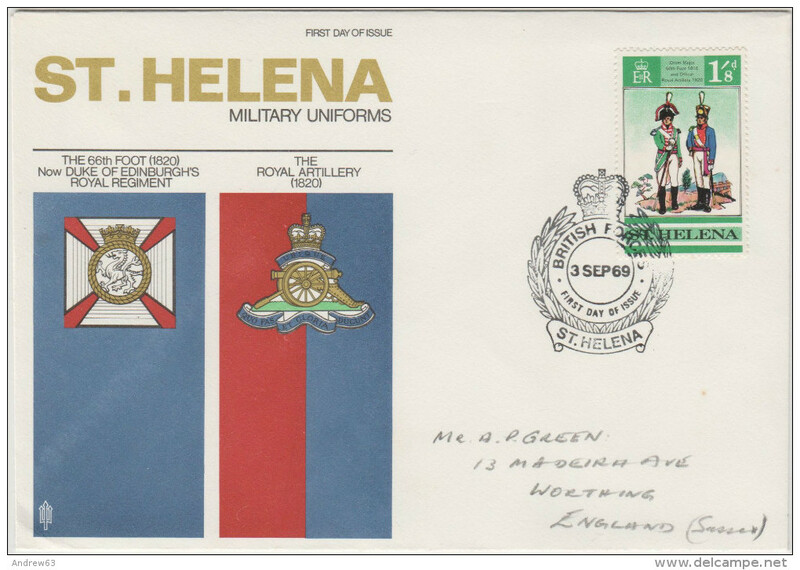 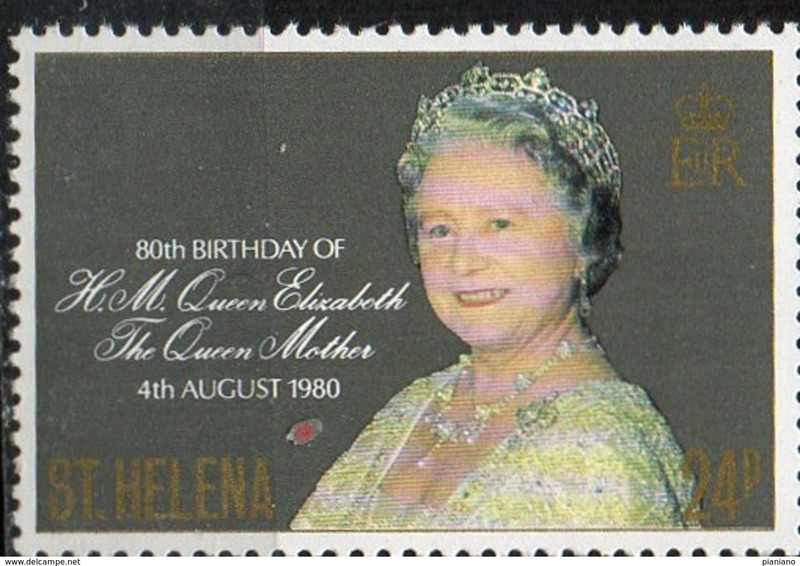 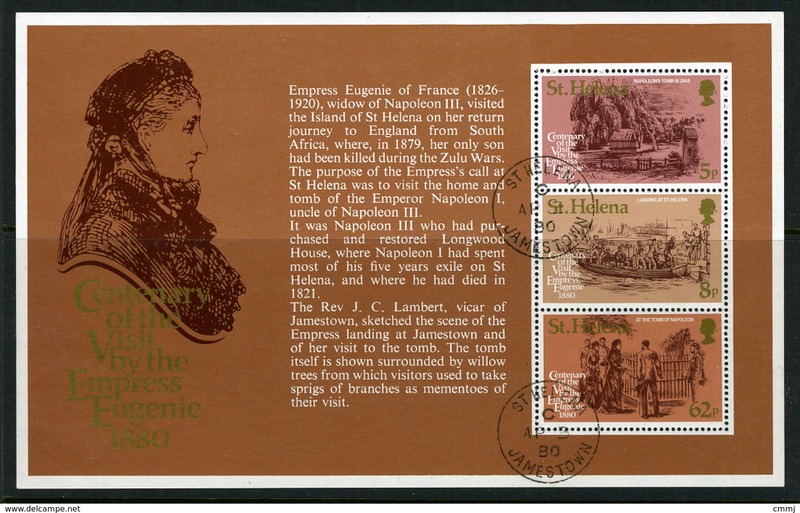 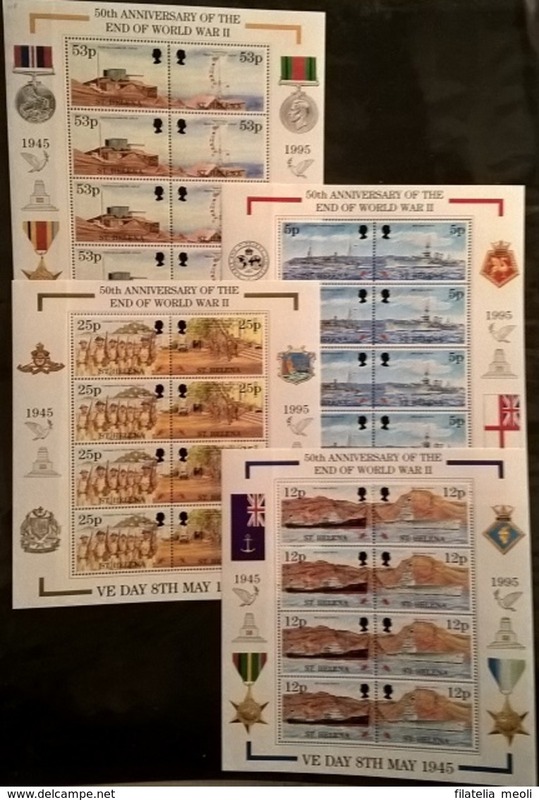 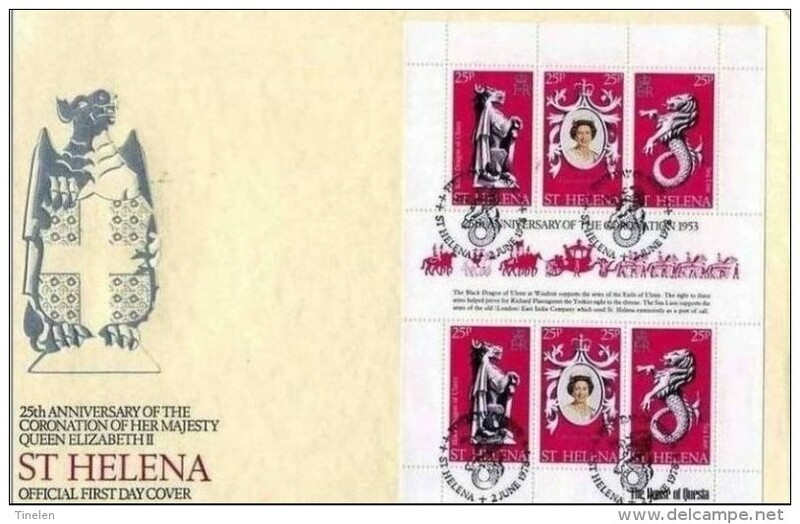 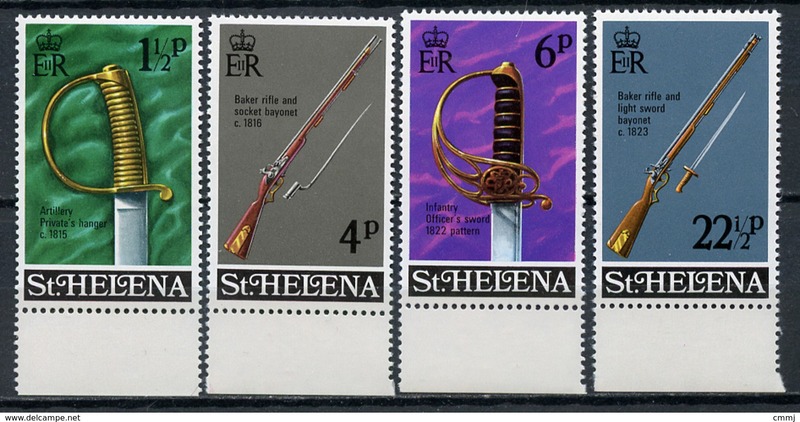 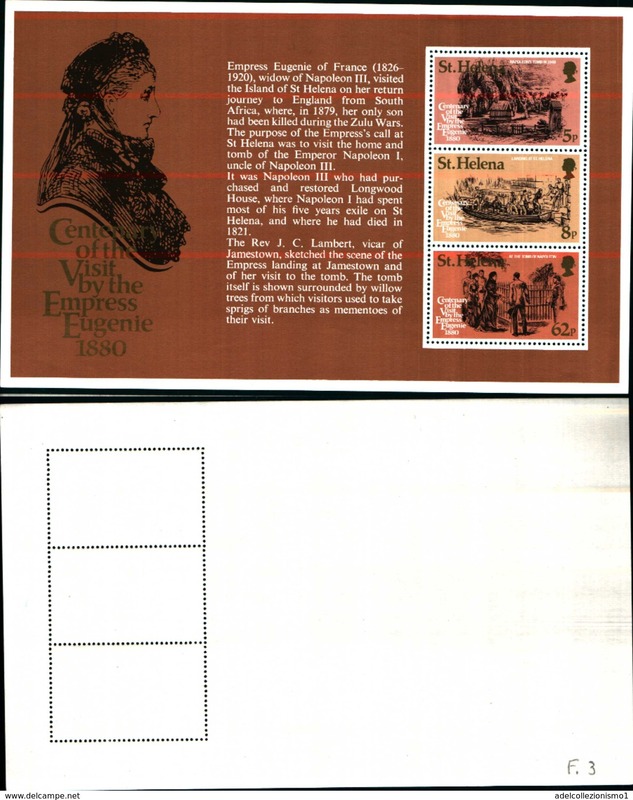 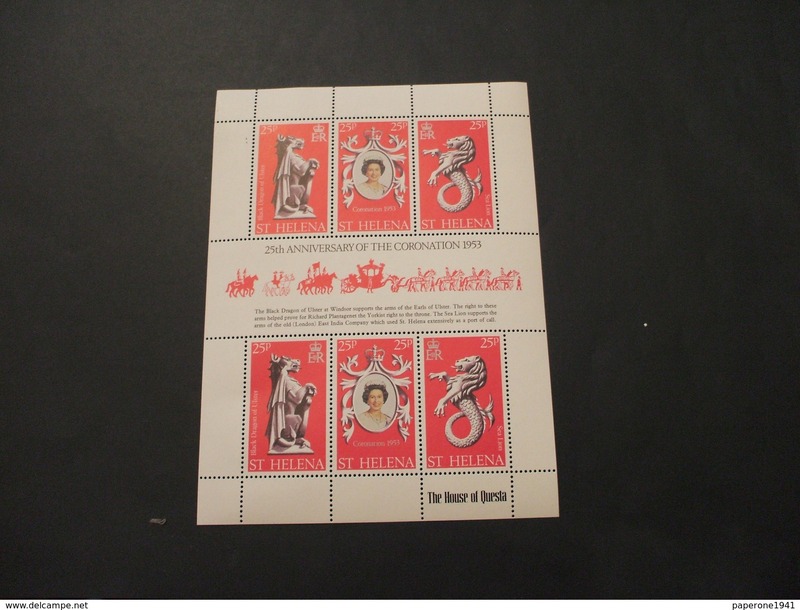 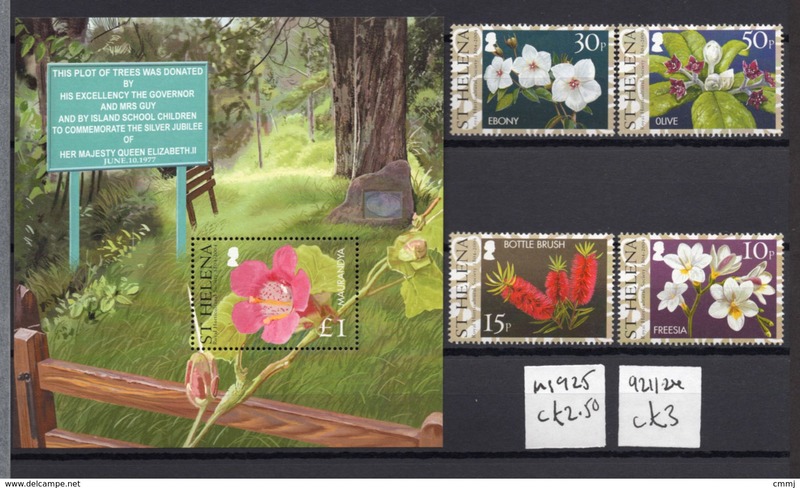 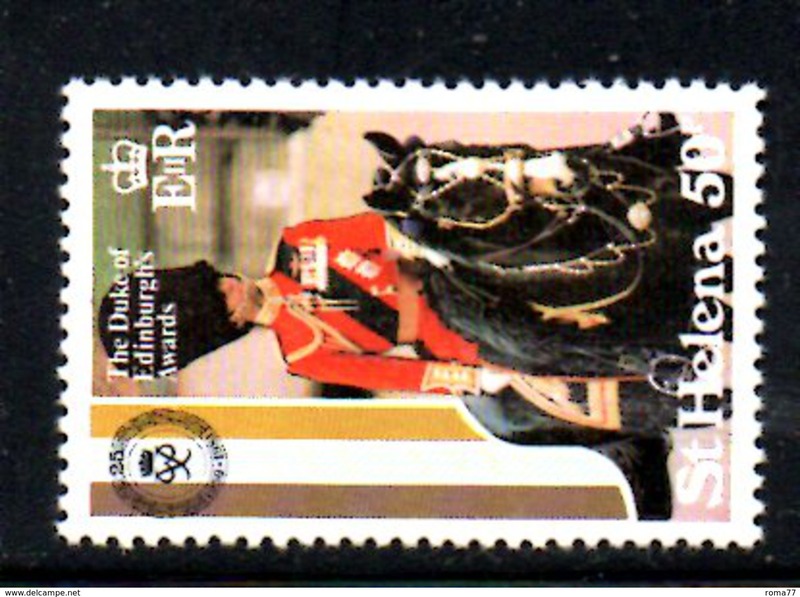 86705) ST HELENA 1980 Empress Eugenie MNH. 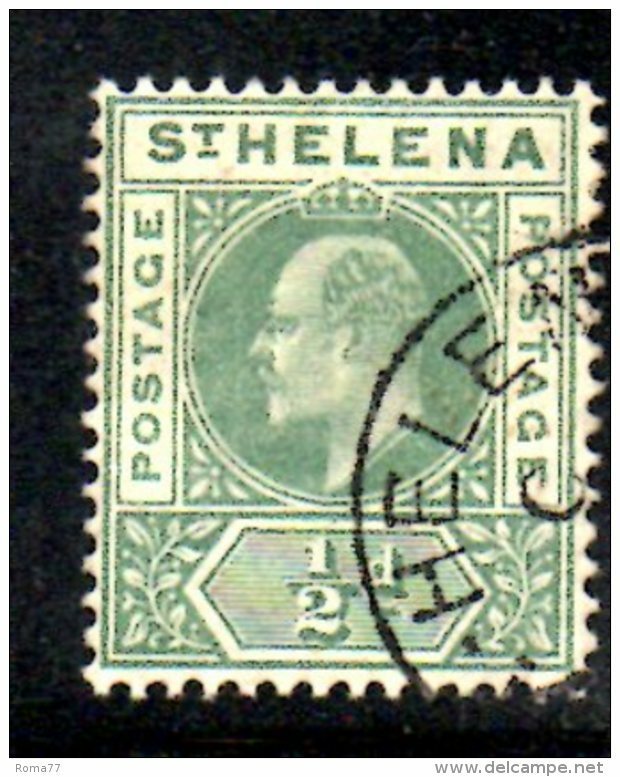 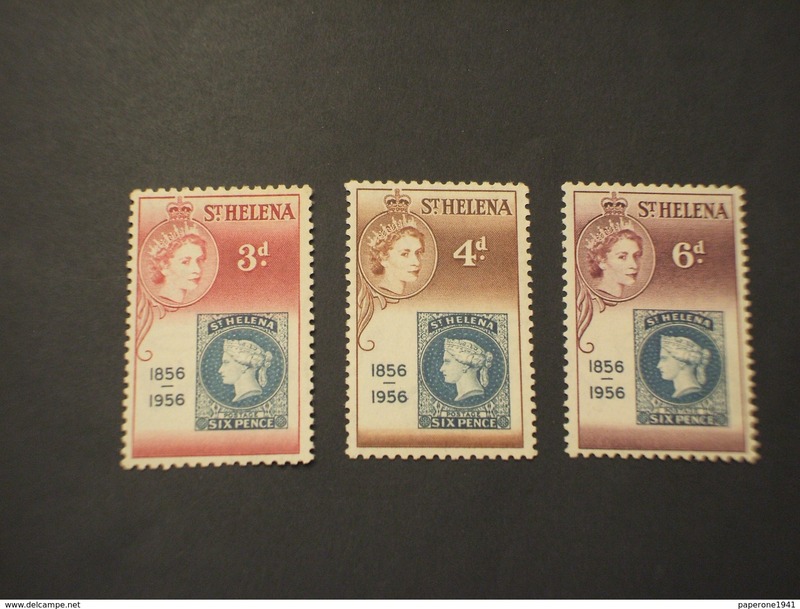 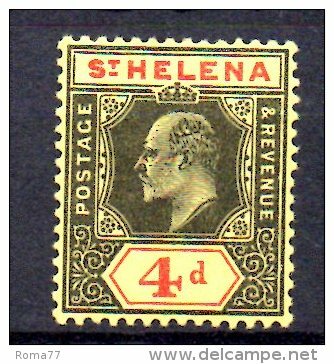 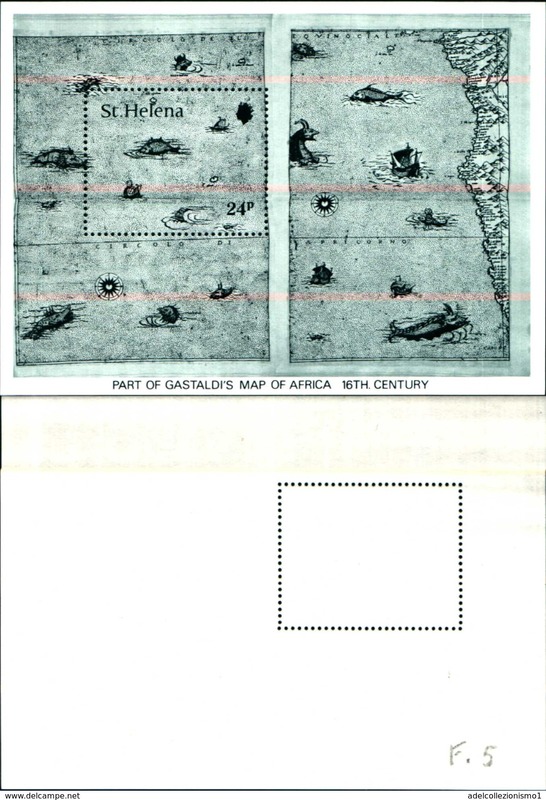 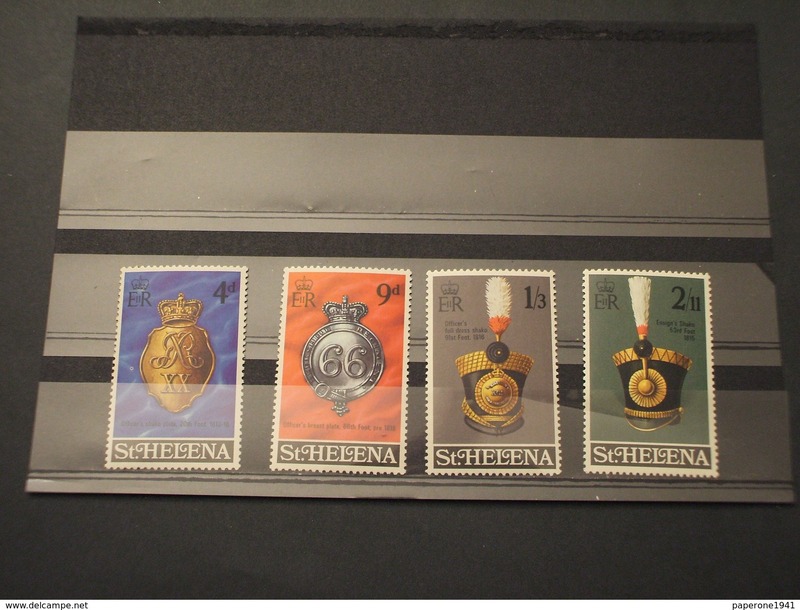 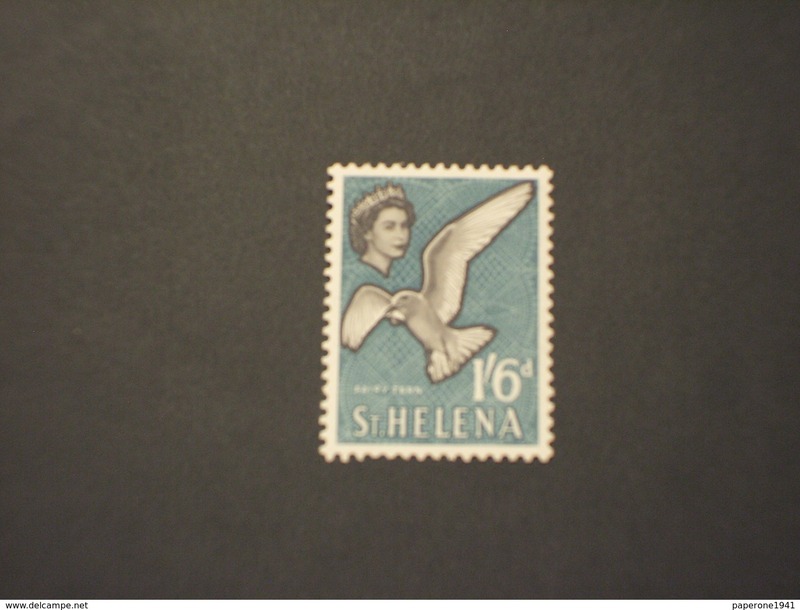 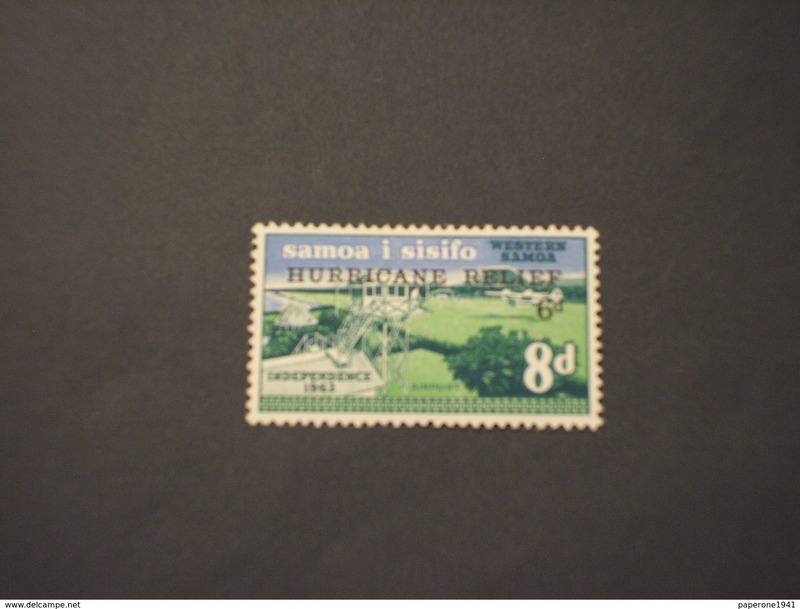 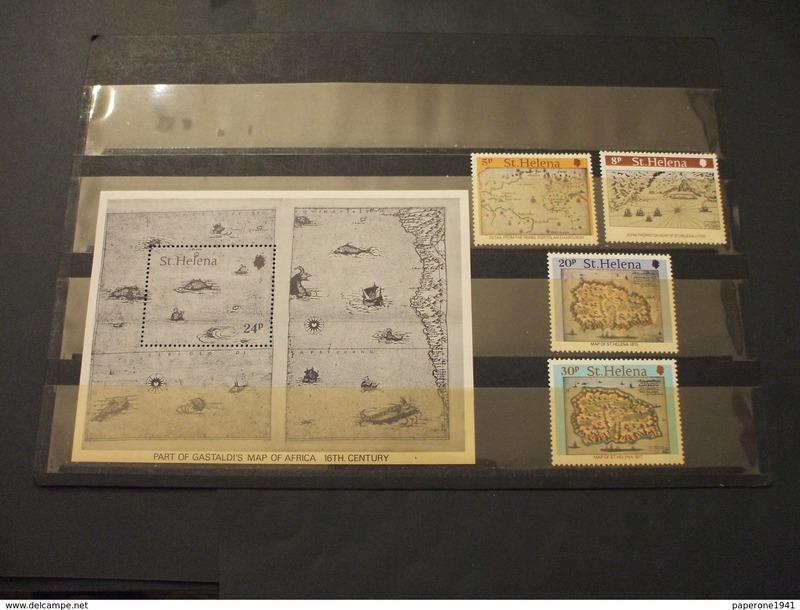 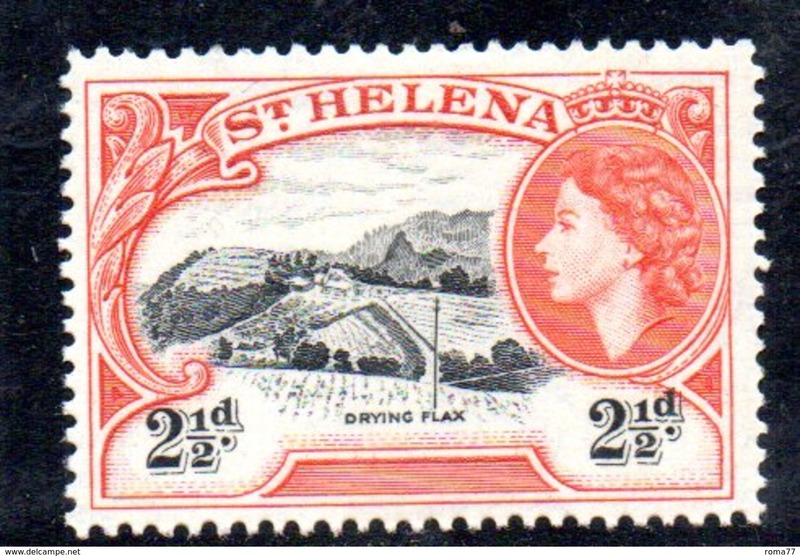 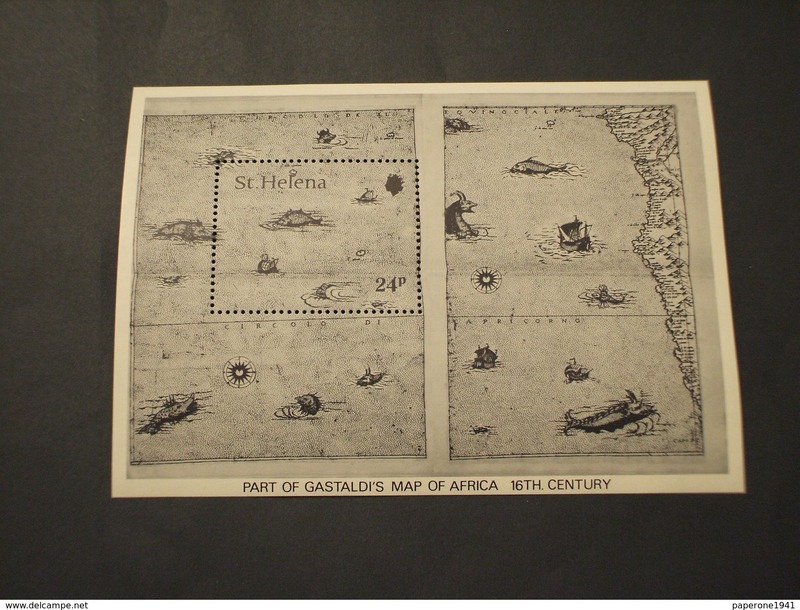 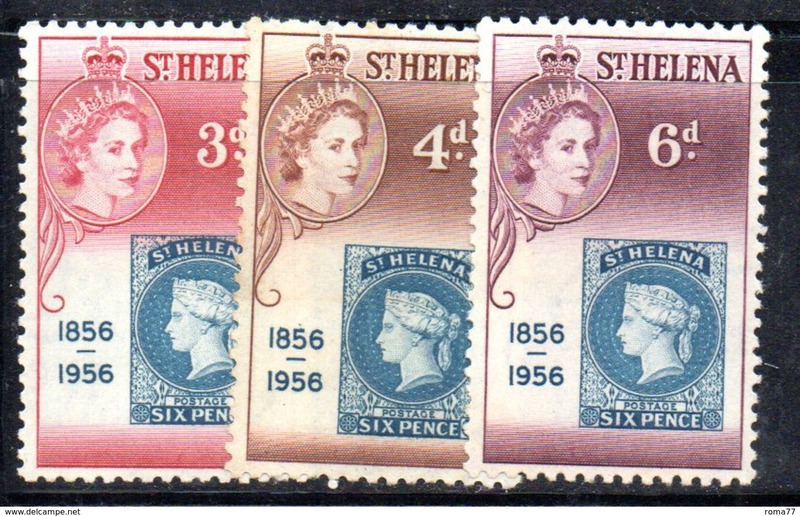 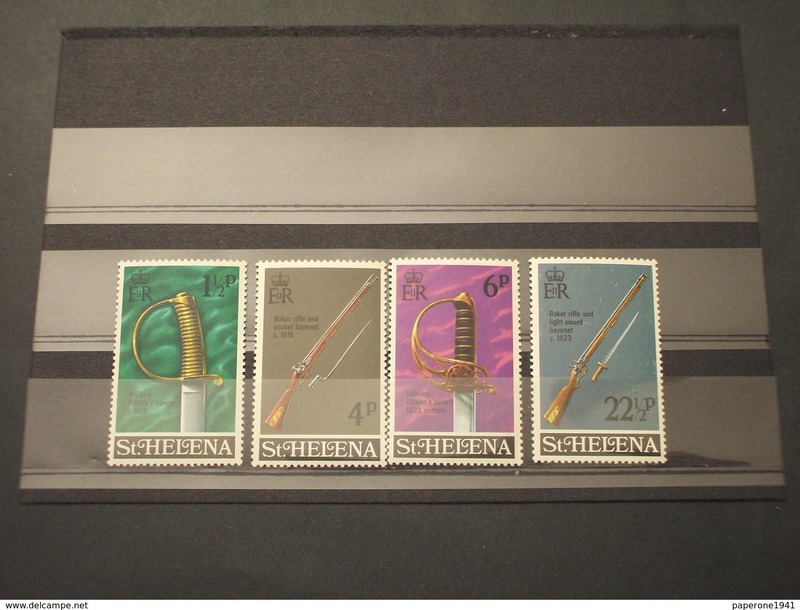 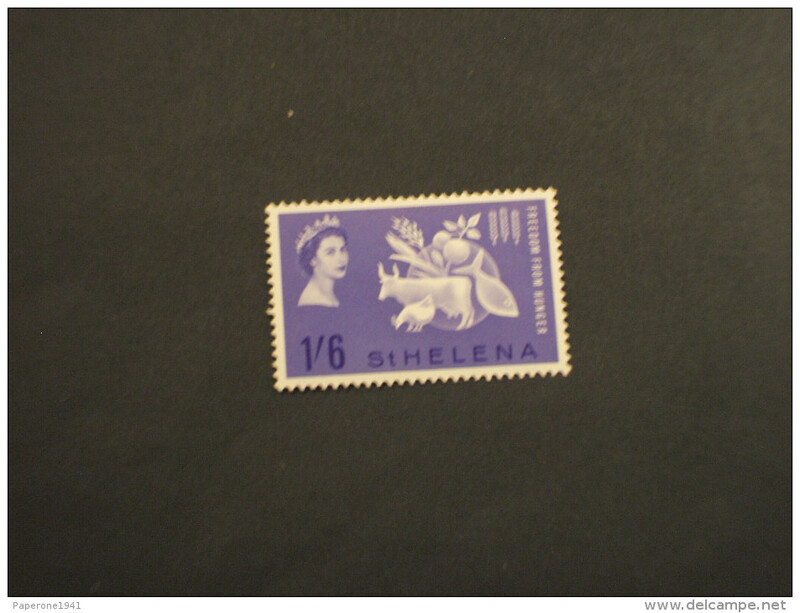 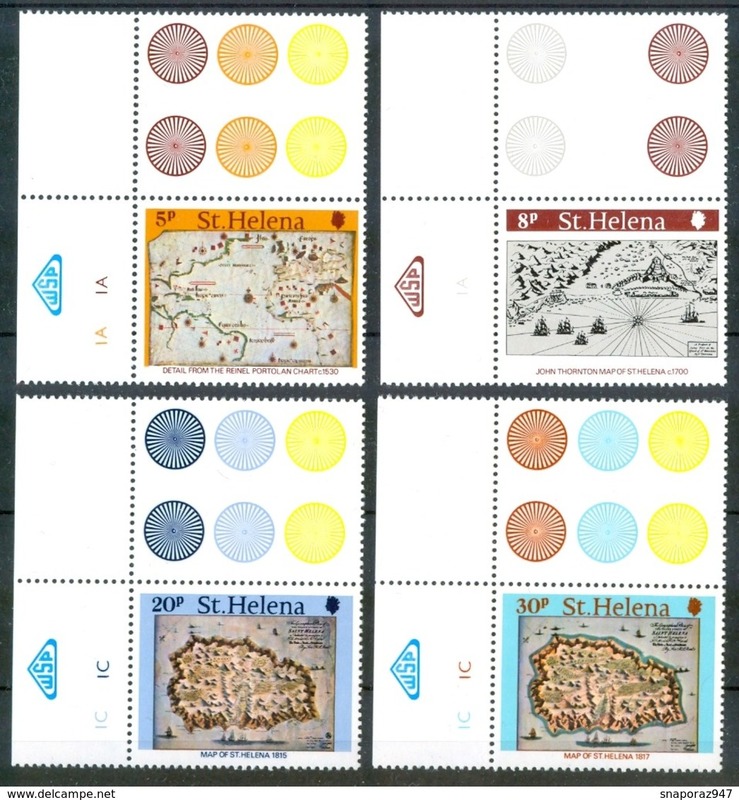 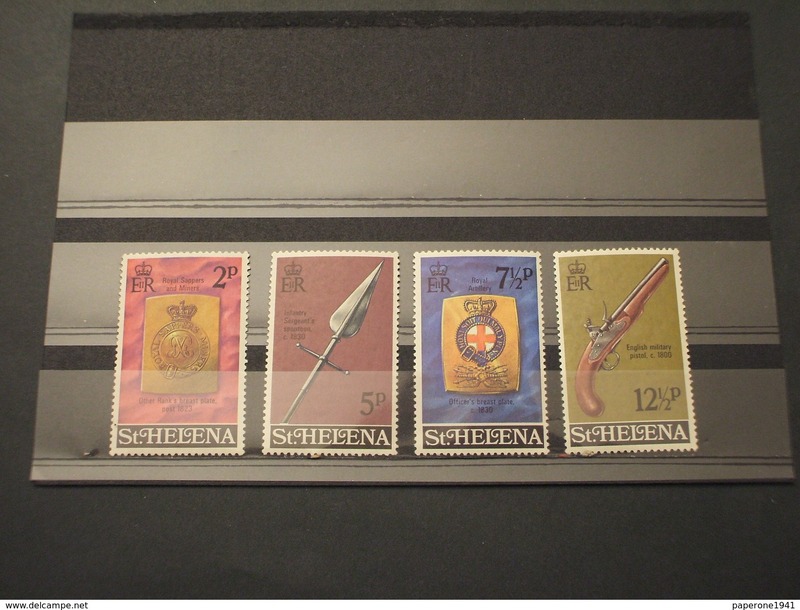 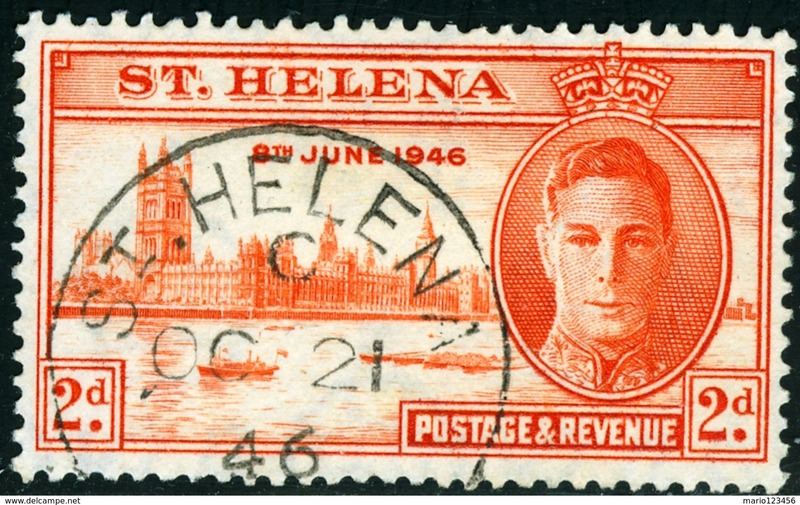 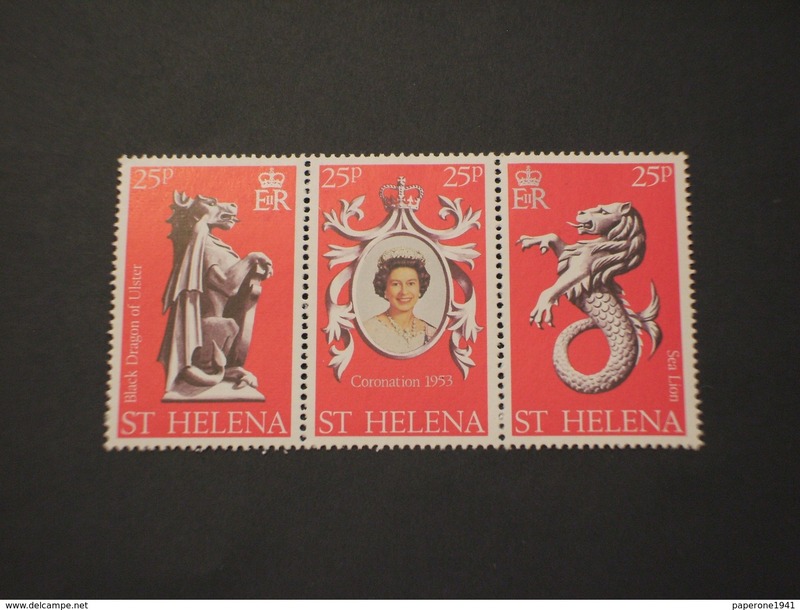 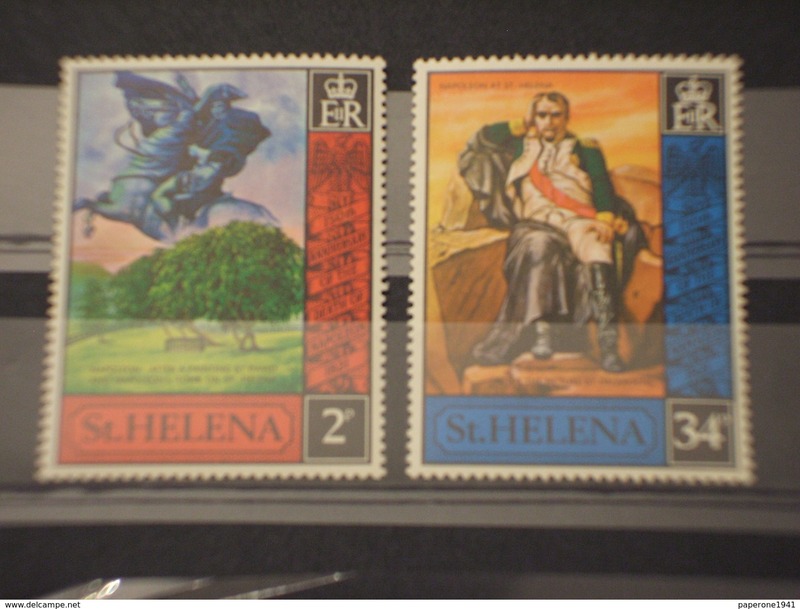 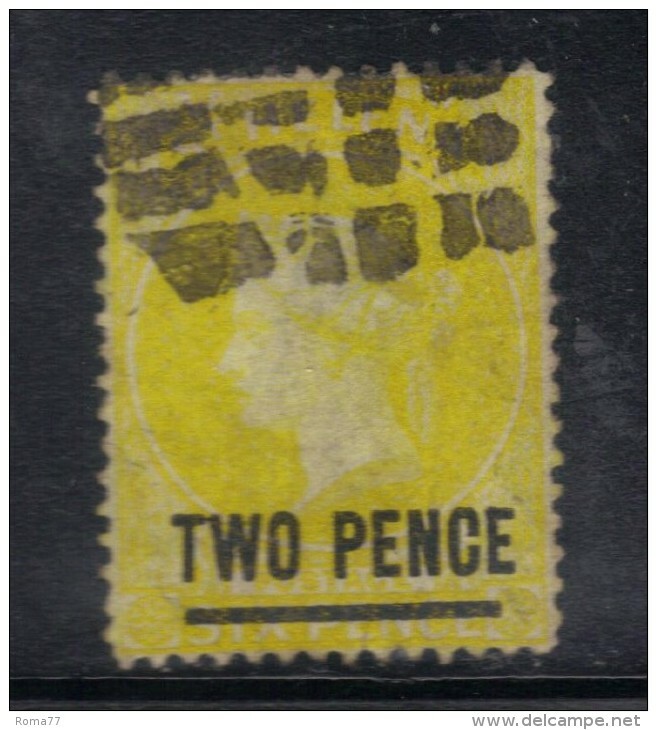 T1470 - ST. HELENA 1976, yvert n. 296 ** MNH . 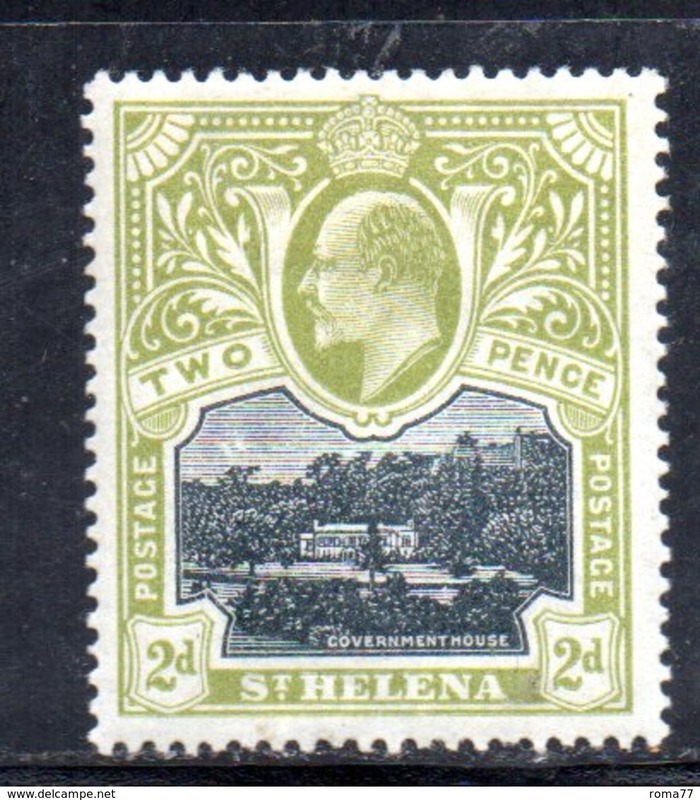 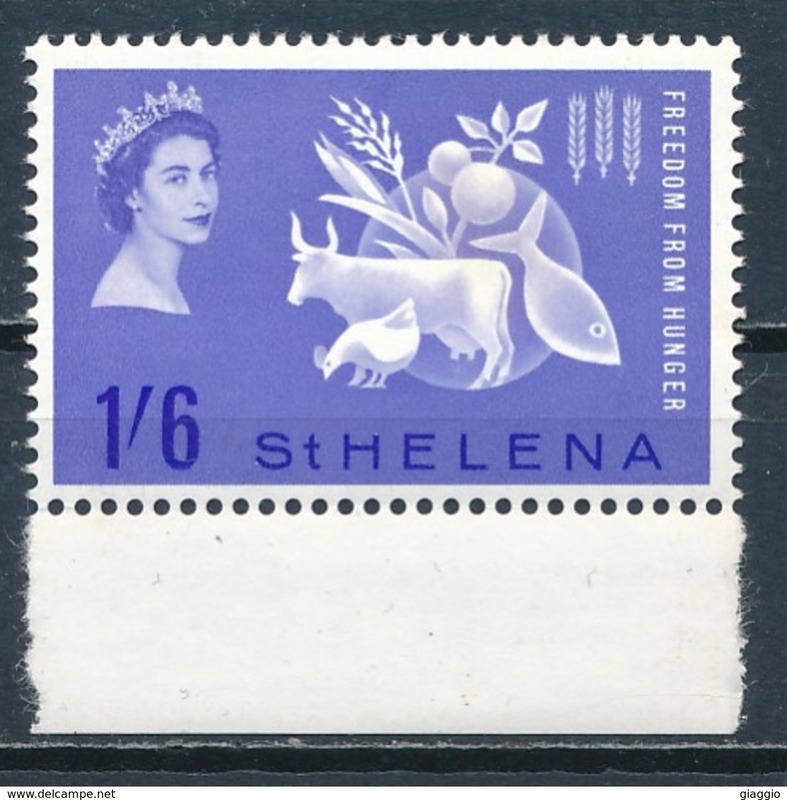 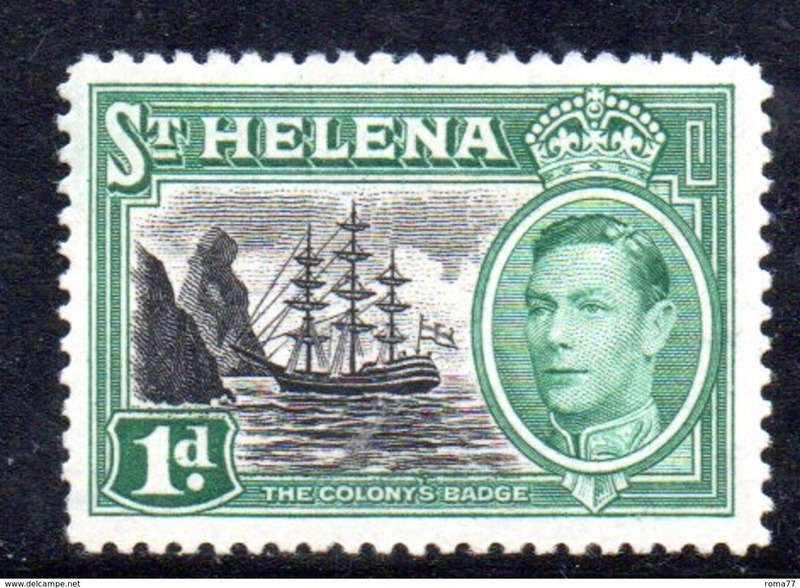 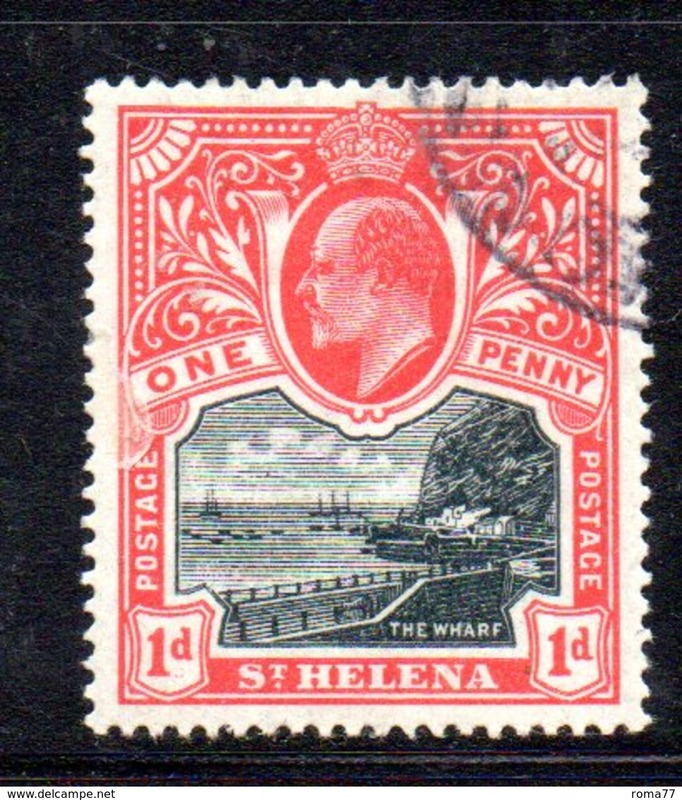 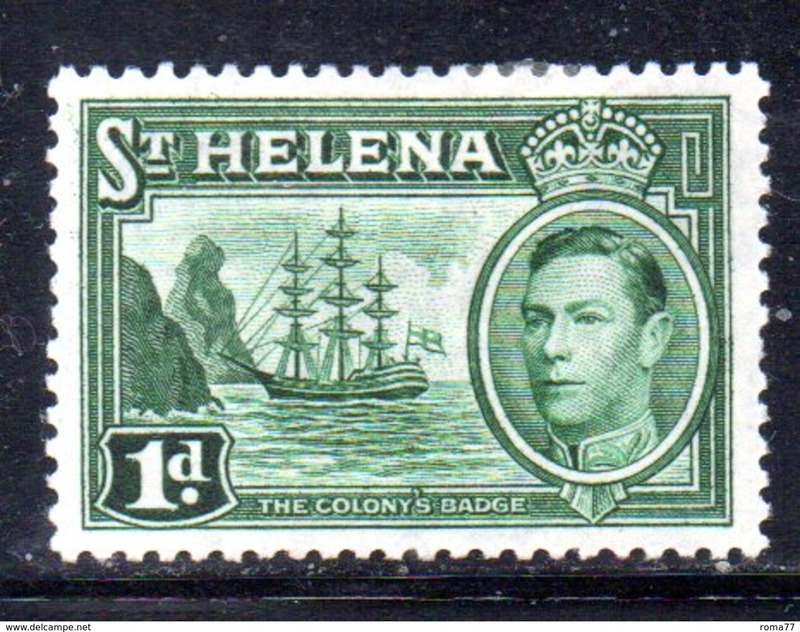 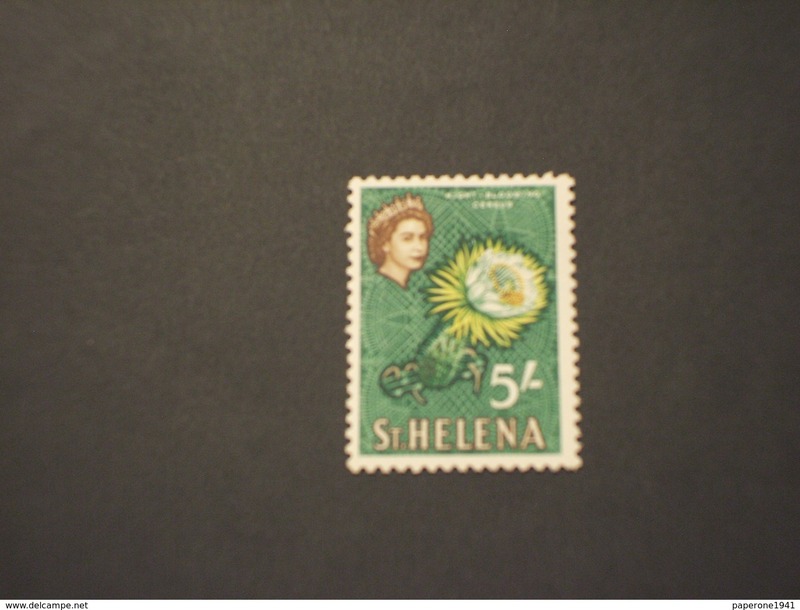 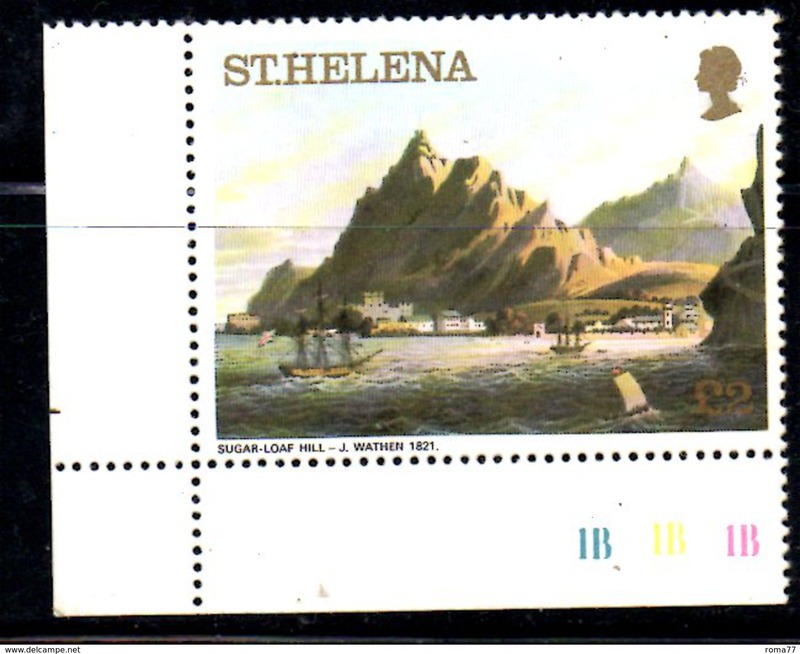 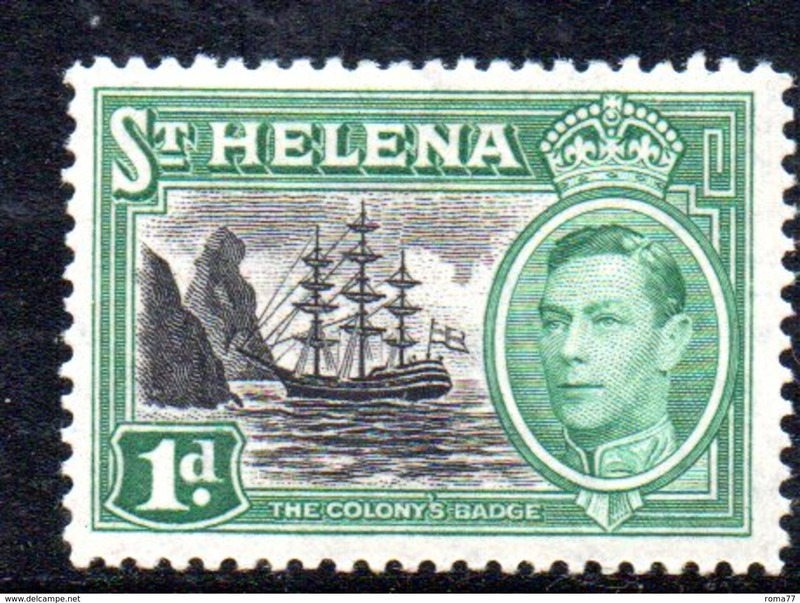 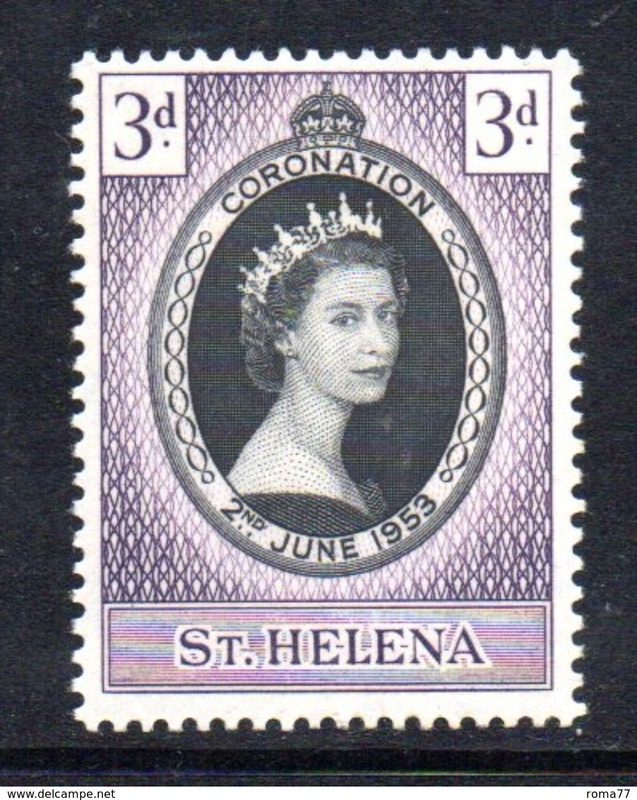 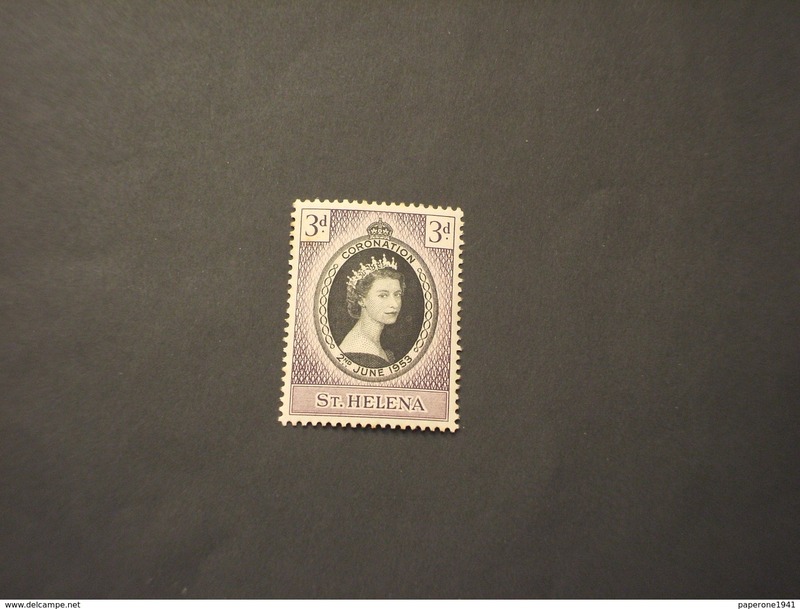 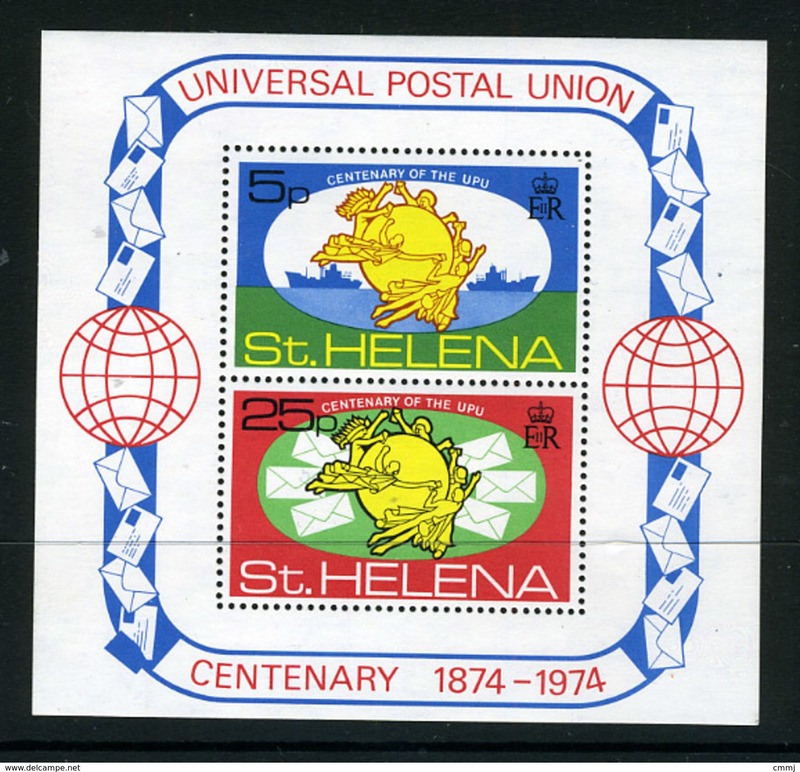 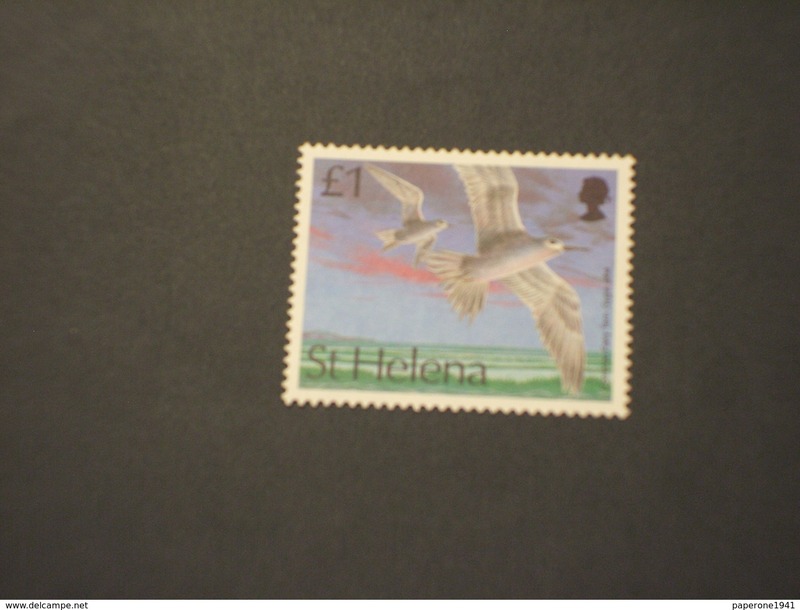 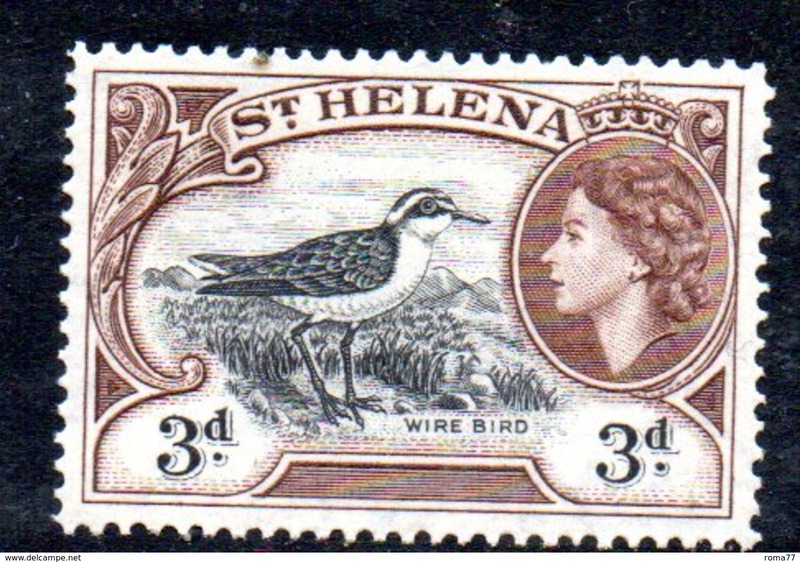 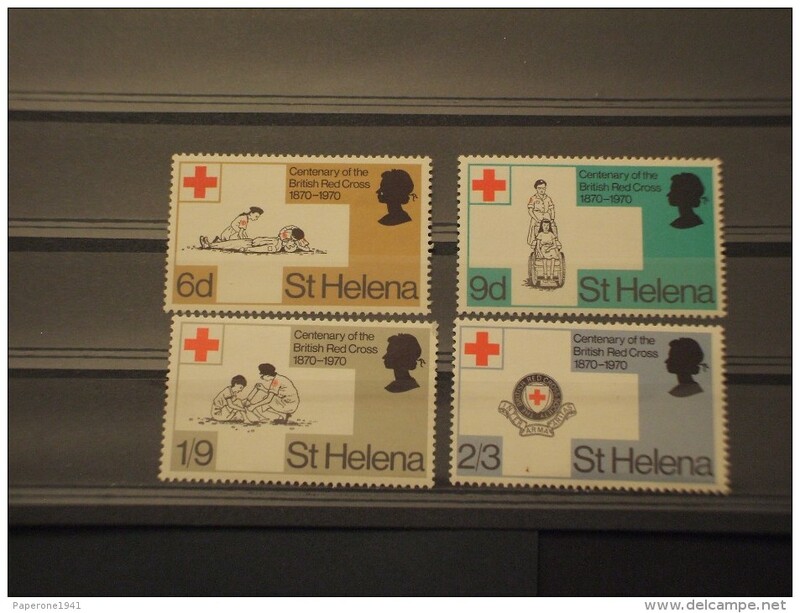 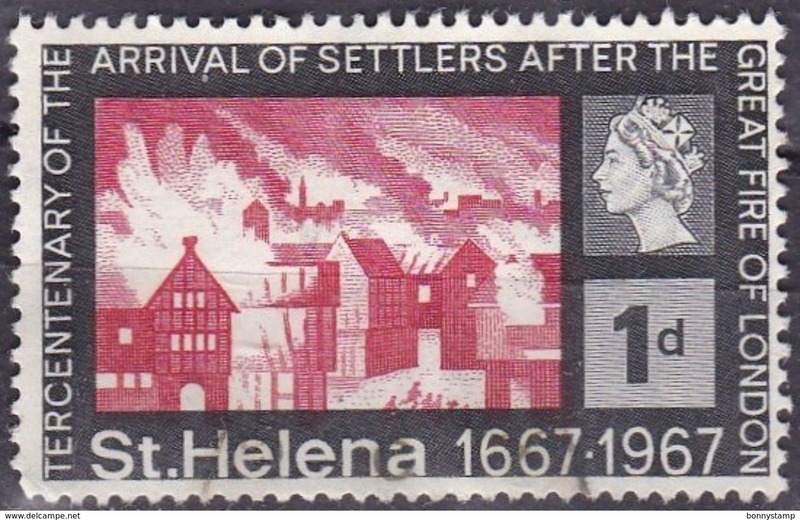 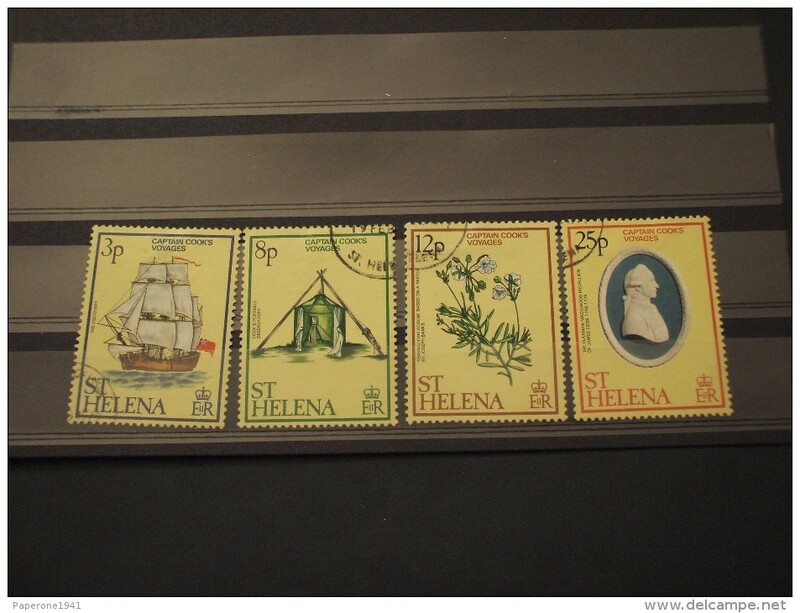 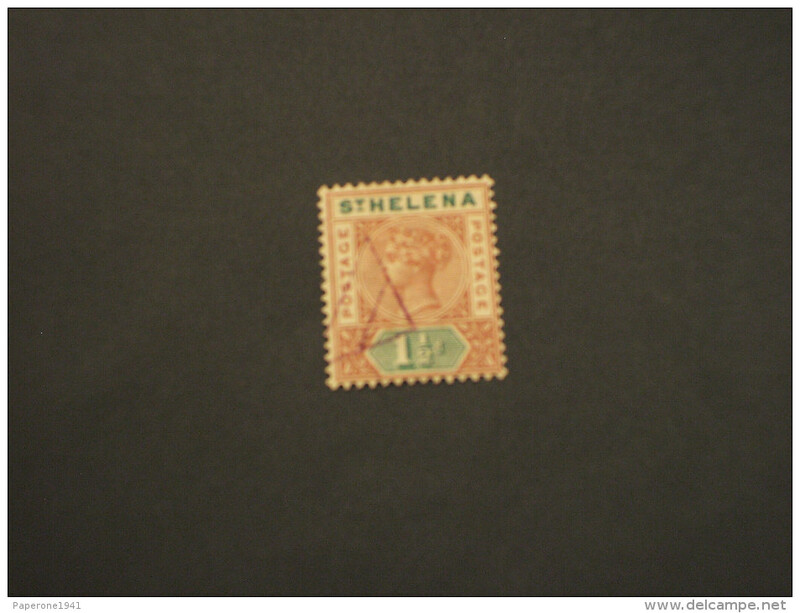 T1469 - ST. HELENA 1977, yvert n. 300/02 ** MNH . 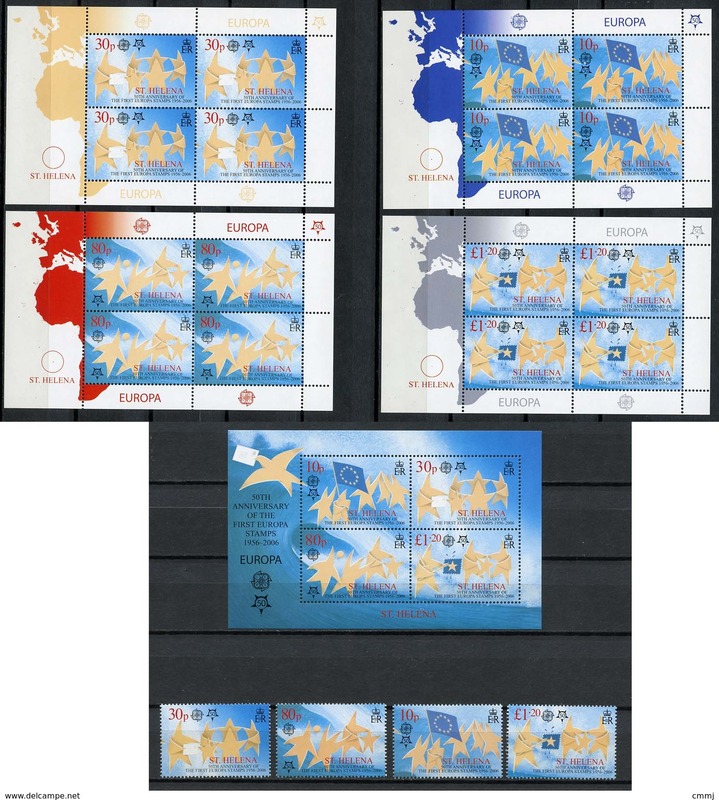 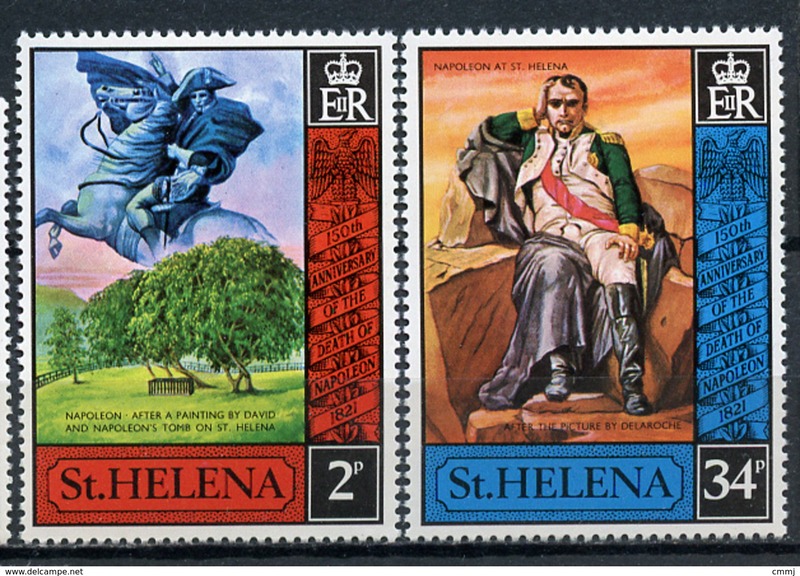 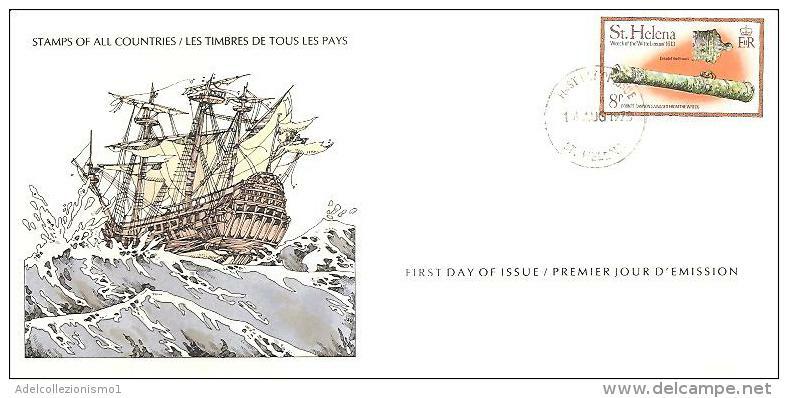 T1467 - ST. HELENA 1981, yvert n. 350 *** MNH . 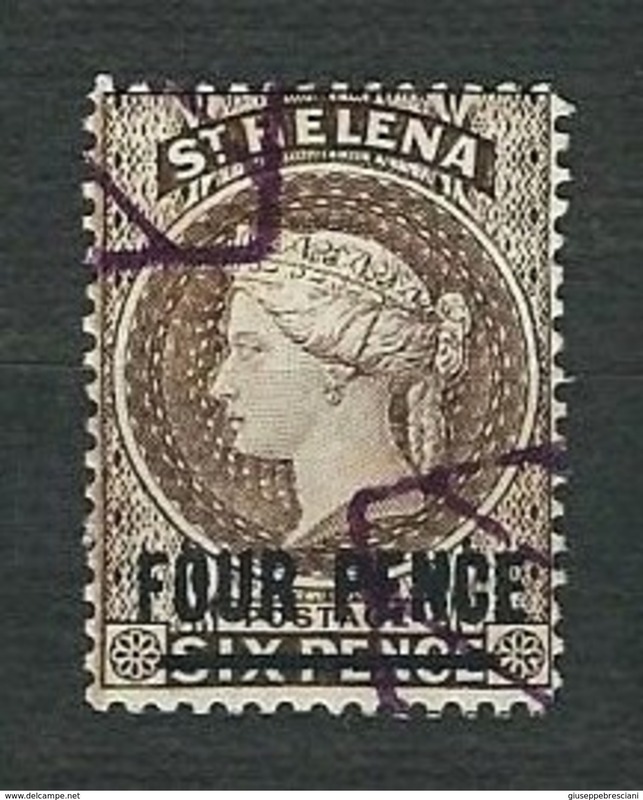 Sant'Elena 1863 - 1 p. su 6 p.